Straa recognizes the importance of state-of the art control & automation systems on stability, controllability and optimization related to the downstream and energy industries. Our focus is to serve the industry with effective consulting services for state-of the art Control and Automation systems with innovative and cost effective solutions to Oil and Gas, Chemical & Petro Chemical and Power Generation & Utilities. 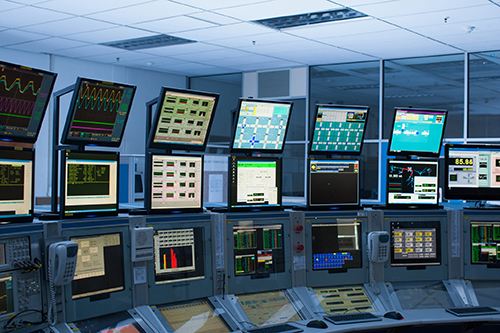 Straa Energy specialists have in-depth expertise and capabilities in all aspects of automation and control functions including specialised experiences in various Industrial Control and Automation systems of reputed manufacturers. Business Consulting: Planning and development of advanced technology based industrial control and automation solutions. Our Experts are knowledgeable about the Industrial Internet of Things (IoT) space from the perspective of the clients across downstream and chemical industries. We can provide advisory services for clients in evaluation and design of advanced manufacturing technologies of Automation and Control systems, integrated with Industrial IoT platform in the industry. Straa can provide solutions to overcome key challenges in reliability and operations for Industries through appropriate control and automation systems to improve plant performance, efficiency and safety.